Discover how our tastes have changed. 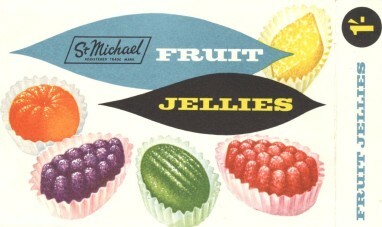 We have an extensive range of food packaging from the 1940s to the present day. Browse images of our early food packaging designs by in-house designer Charlie Wilkinson, to convenience foods and wines of the 1980s, and our continuing inspirational dishes of today. Discover how our packaging has changed to provide greater protection and hygiene of our products, our incorporation of wider packaging regulations, and our evolving marketing and branding messages.